A look at the model for a new character. 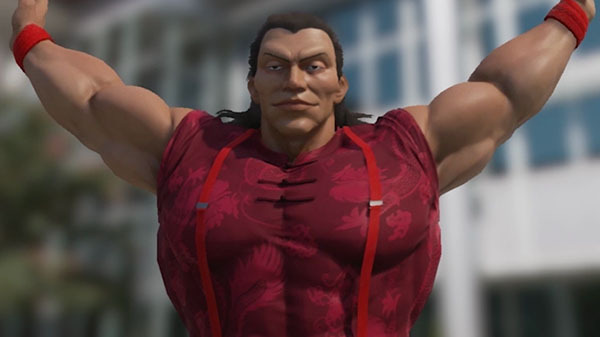 Ys Net has released the third entry in its series of “Development Report” videos for Shenmue III, this time providing a look at the model for a new character. We have also been receiving questions from our backers regarding our plans to participate in upcoming game shows. While our schedule has yet to be finalized, we will be devoting June to game development and as a result, will unfortunately not be participating in any game shows. On the other hand, we look forward to bringing you our monthly updates and hope you do too! If you missed it, catch the first report here and the second here. Shenmue III is in development for PlayStation 4 and PC.